The "Music In Progress Tour" by Dream Theater, the second world tour by the band, started in May 1993, only a month since their previous jaunt had concluded in Europe. The first gig performed on this second international tour was at the Rocky Point Palladium in Warwick, Rhode Island, on 15th May. By June, the group had worked their way west and performed at the famous Summerfest festival in Milwaukee, Wisconsin on the 29th of that month. 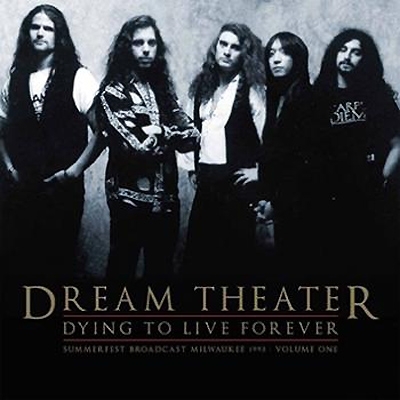 Billed as the biggest music festival in the world, running over several days, Dream Theater’s set there in 1993 was recorded for a live radio simulcast. The resultant broadcast in its full FM glory running at over 100 minutes in length is now available across this 2 part set for the first time on deluxe vinyl.